"Great Job guys. Ferns and petals rock"
"I really loved the product..."
"I ordered this mug to my brother for his b'day. He was very much happy and he liked it. Thank you." "It was an awesome experience been shopping with you." "Delivered one day before. Try to deliver on the exact date." "The easy way of order,choices of gifts, quality of products, method of packing, time of delivery, continuous feed back, everything is nice. Keep it up. Thank you"
You often fail to convey the feelings which you intend to. Gifts are the best way to express the feeling of love. 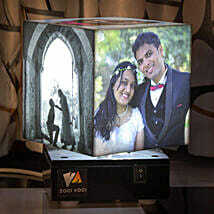 The best way to do it is through customised gifts. You can send personalised gifts to Coimbatore and express the unexpressed. The old memories tend to have a long lasting effect on the memory of individuals. For your lady love, you can send personalised gifts for her to enhance your bond. Our gifts are designed by experts who are aware of the right ways to pamper your loved ones. We have a wide range of gifts to suit each and every occasion. 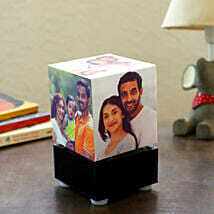 You can browse our website to avail the range of our unique customised products. Do you want to make a lasting impression on your loved ones? 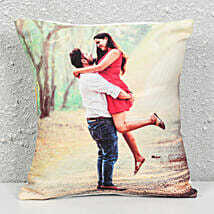 Then avail our services of personalised gift delivery in Coimbatore and delight your loved ones. Apart from these gifts, you can also buy flowers online from our website. You can avail a wide array of beautiful flowers online which are sure to enlighten the mood. 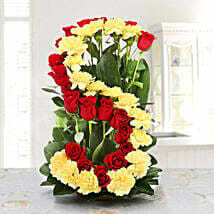 Order your favourite flowers online and send to your special ones. By availing our services you can send personalised gifts to Coimbatore online and enrich your bonds. Are you afraid of spending a fortune for making your loved ones feel special? No longer do you need to do so. Now you can avail high-quality products at great prices. 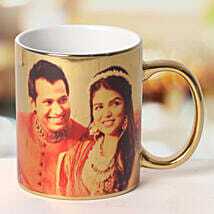 We understand your need for the perfect gift and hence have designed each item in that way. 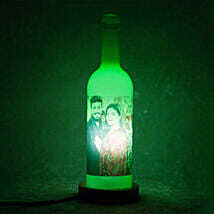 Each gift item has been designed to cater to the needs of everybody. We also provide free shipping and thus you can avail our services with ease. Our home delivery services are sure to make your gifts reach the destination at the earliest.